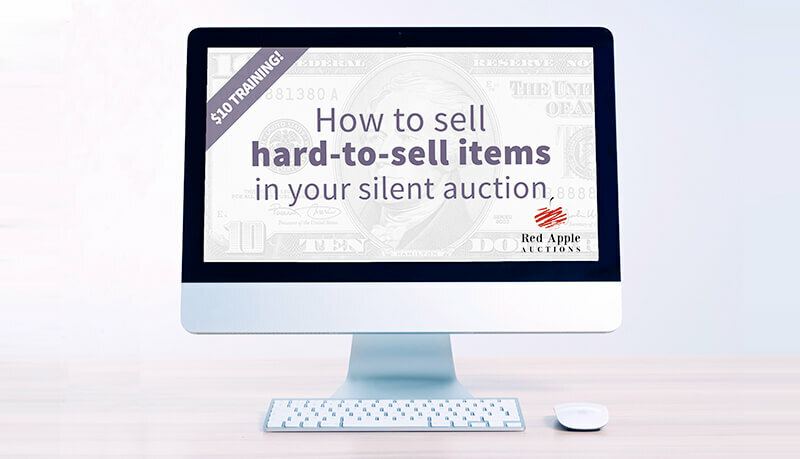 View cart “10 Dollar Training: How to Negotiate with an Auctioneer” has been added to your cart. Ever received unpopular donations? Items like artwork, landscape services, photography packages, tax services, unusual jewelry, home decorating services, and furniture are rarely popular. You’re often lucky if one bid is received. 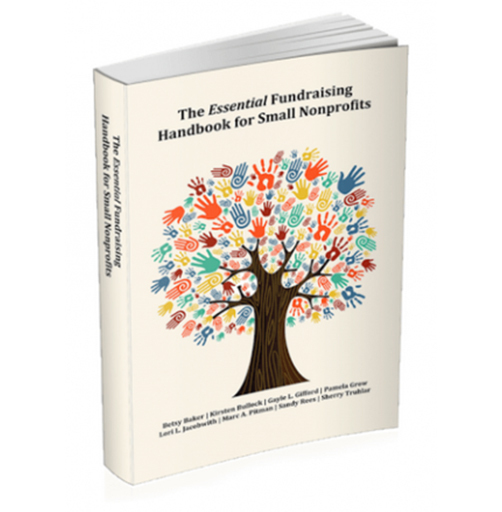 In this training, you’ll learn a new approach to selling these items that is better for you and the donor. Tips for securing the highest sales. Useful technique for avoiding a “no sale” item which might embarrass an important supporter. 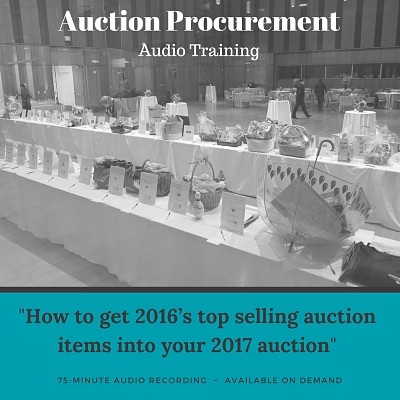 Adds more interactivity and engagement during the silent auction. Schools: Several clients sell teacher donations with this method instead of putting them in the silent or live auction. This is a 17 minute video training.